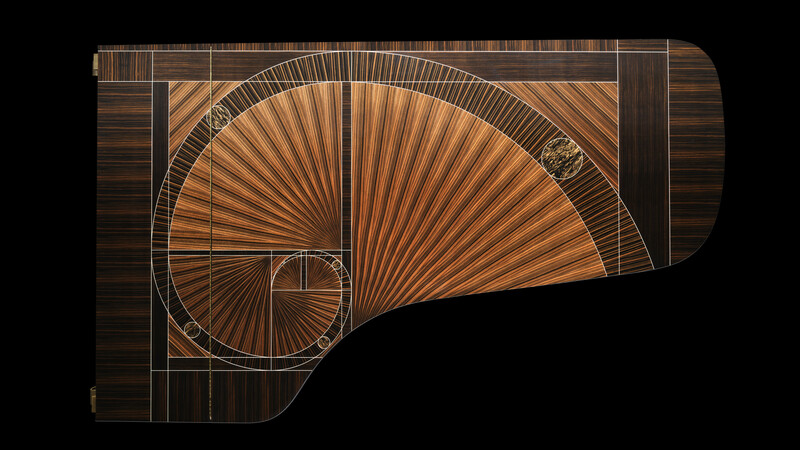 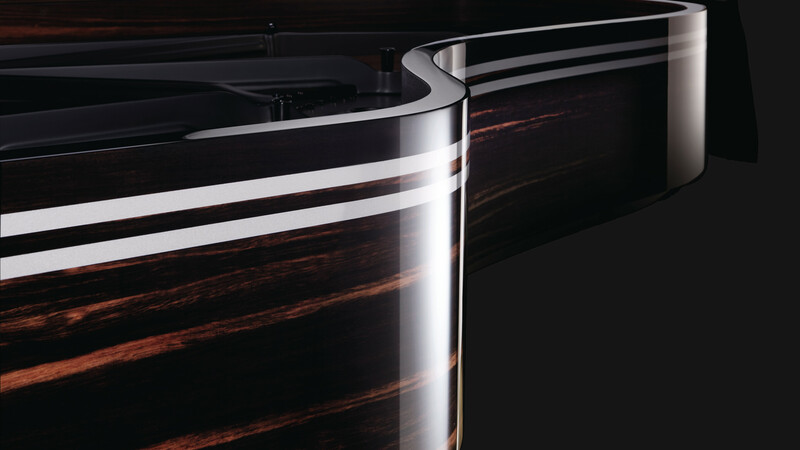 STEINWAY & SONS has collaborated with some of the most notable artists and designers of our time to create a special series of pianos that reimagine what uncompromised expression looks like. 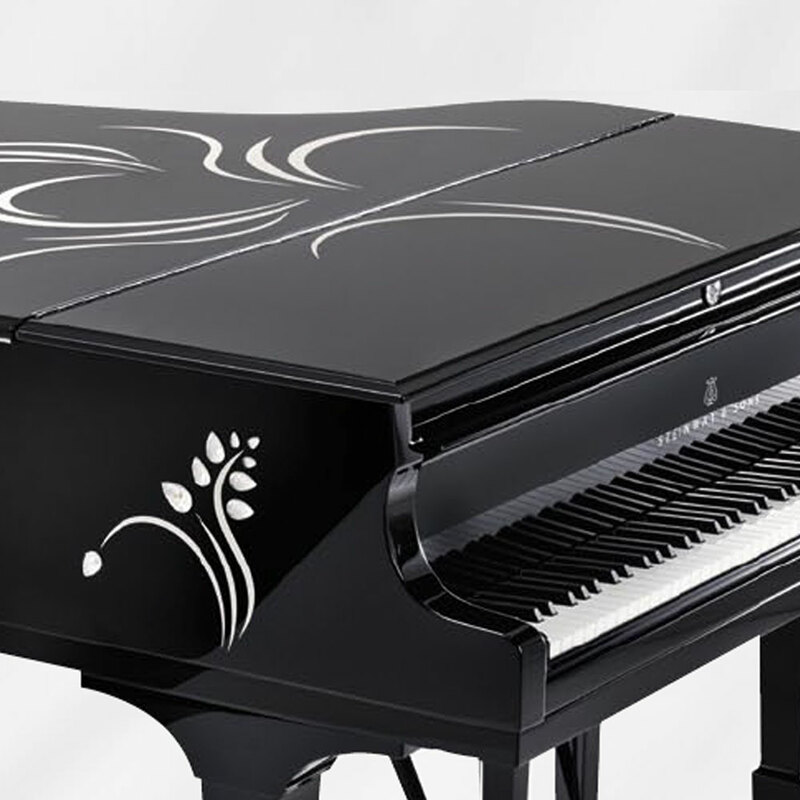 Custom built at our STEINWAY & SONS New York and Hamburg factories, our limited editions combine classic STEINWAY craftsmanship, with inspired and expressive designs — making each LIMITED EDITION STEINWAY both a majestic musical instrument and a completely unique work of art. 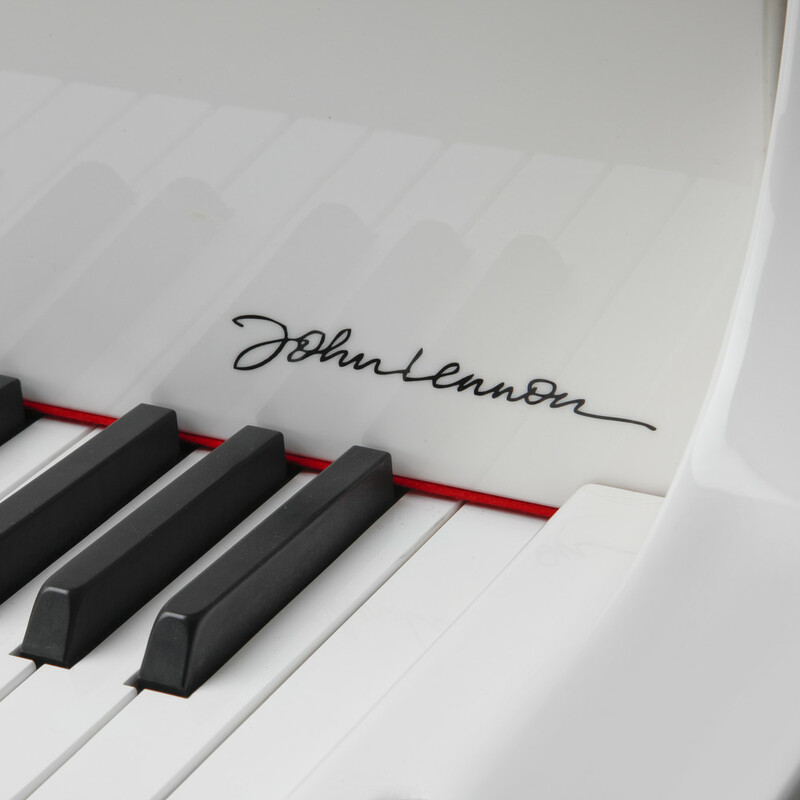 We invite you to view the Steinway & Sons Piano Buyer’s Guide and discover how to select the piano that’s right for you.